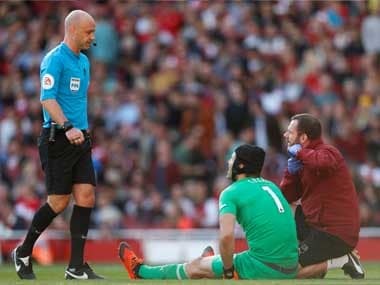 Cech limped off late in the first half of Arsenal's 2-0 win against Watford on Saturday after suffering the injury while taking a goal-kick. 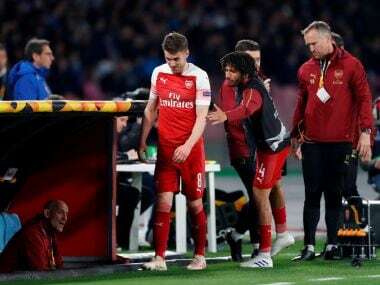 Arsenal said in an update on their official website ahead of their Europa League tie at Qarabag on Thursday that Gunners captain Cech had a "left hamstring injury" and was "expected to return to full training in three to four weeks". The former Chelsea star has not made the trip to Azerbaijan and will definitely miss Sunday's visit to Fulham, Arsenal's last Premier League before an international break, and the home game on 22 October against Leicester. 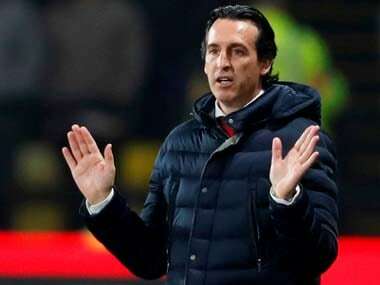 Bernd Leno produced an impressive display after replacing Cech against Watford and boss Unai Emery backed the German to prove a sturdy understudy. 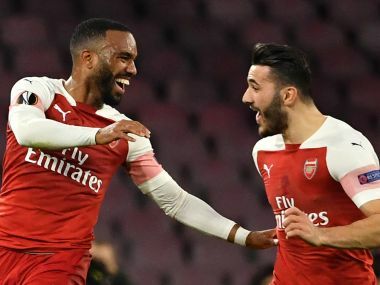 Leno arrived from Bayer Leverkusen during the close season, but before Cech's injury had only featured in the Europa League and the League Cup.